Cafe Garrido from Puerto Rico its an expresso coffee strong with a sweet caramel aroma. that will be a pleasure to your palate. The secret of Cafe Garrido from Puerto Rico its dark toast. 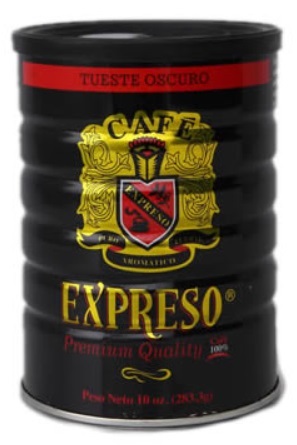 Enjoy the full flavor of an original Cafe Expreso, the esence of Coffee. El Colmadito.com Cafe Garrido Coffee from Puerto Rico its sold in. Cafe Garrido Whole Beans 5 pounds. Cafe Garrido Canned in Expreso blend.